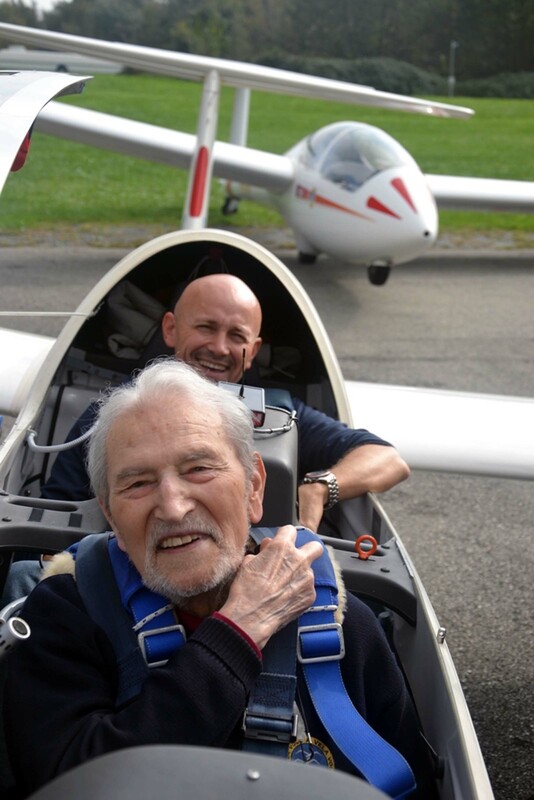 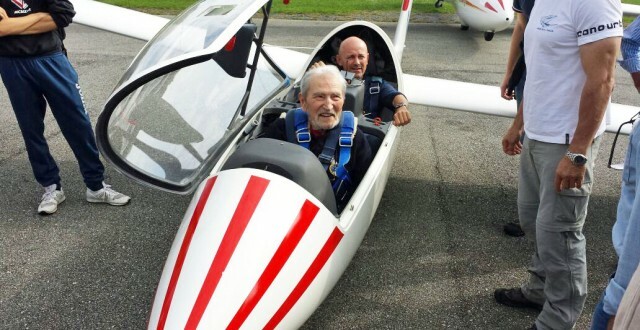 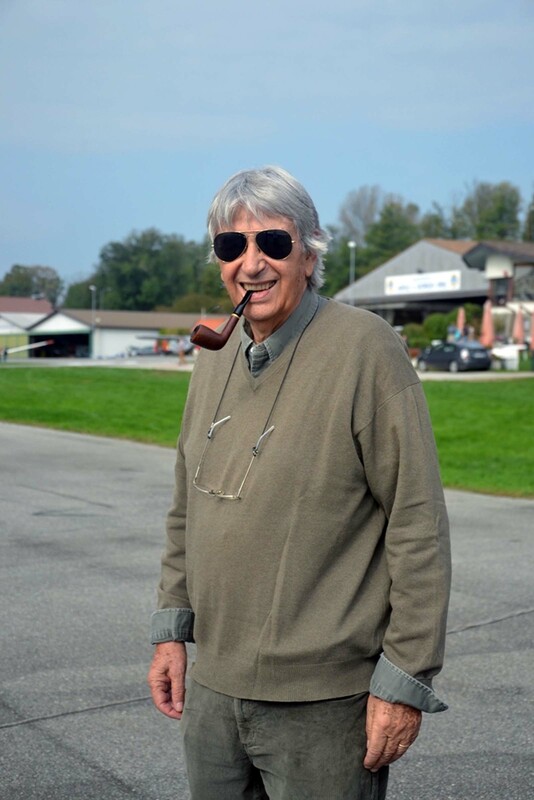 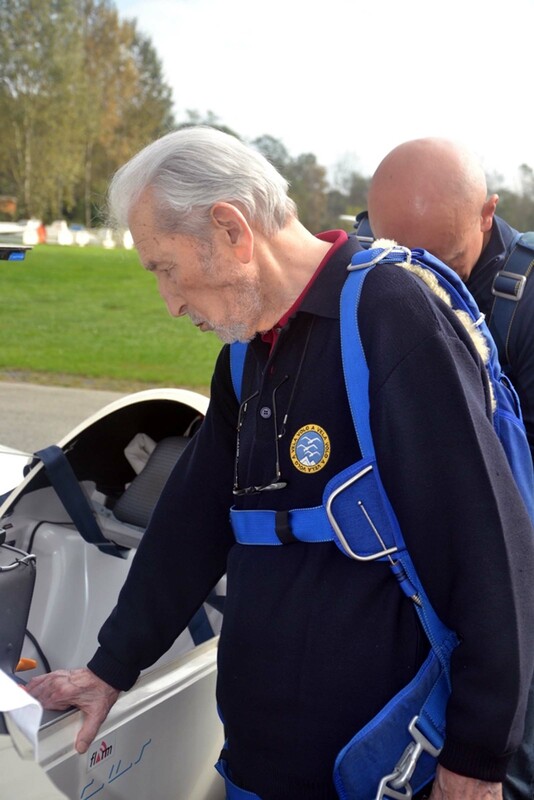 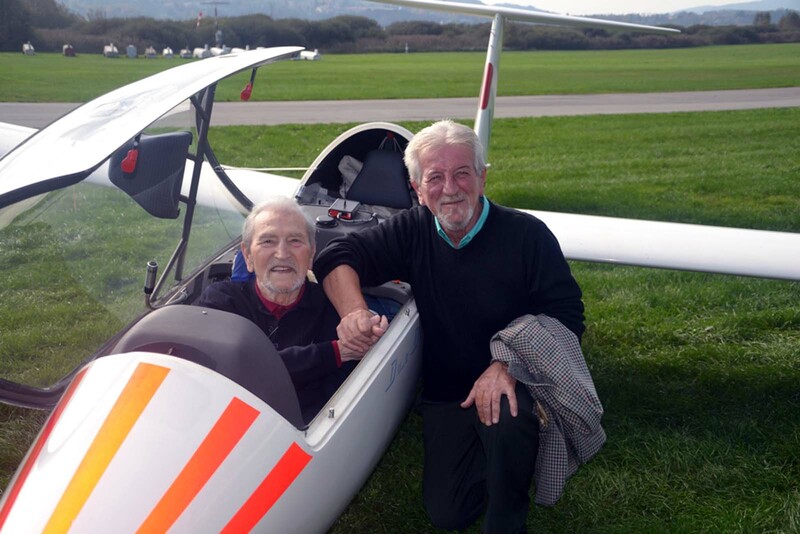 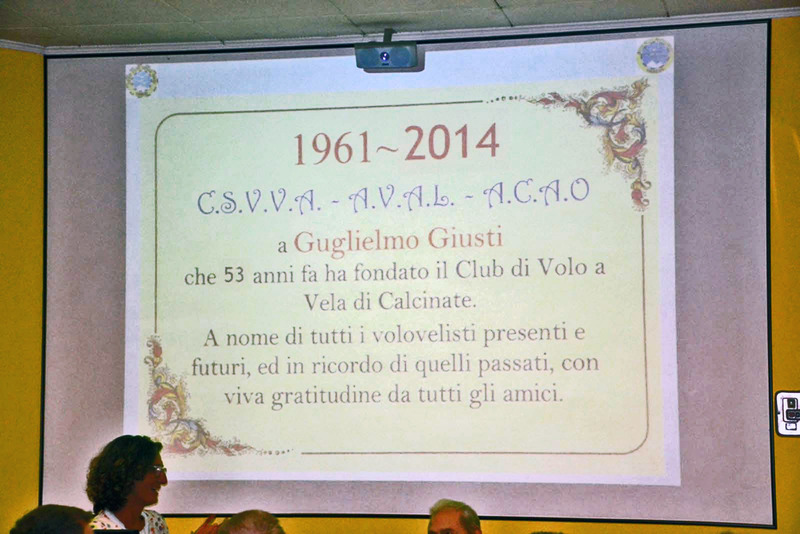 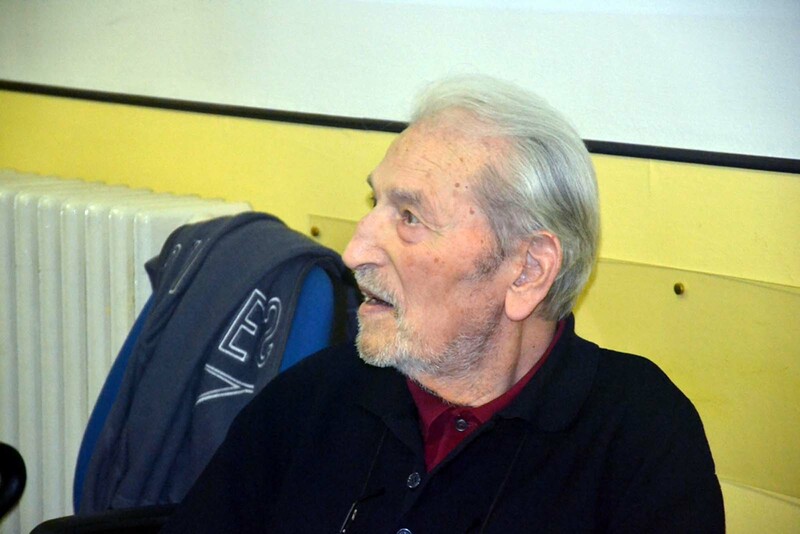 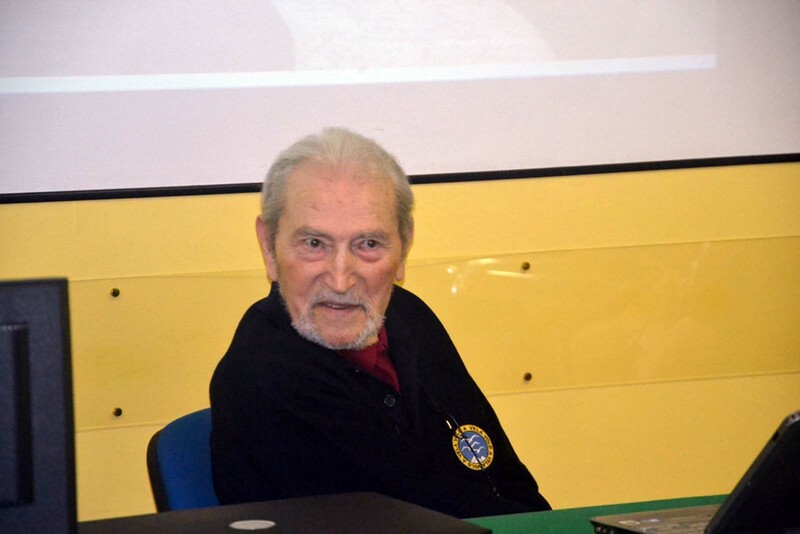 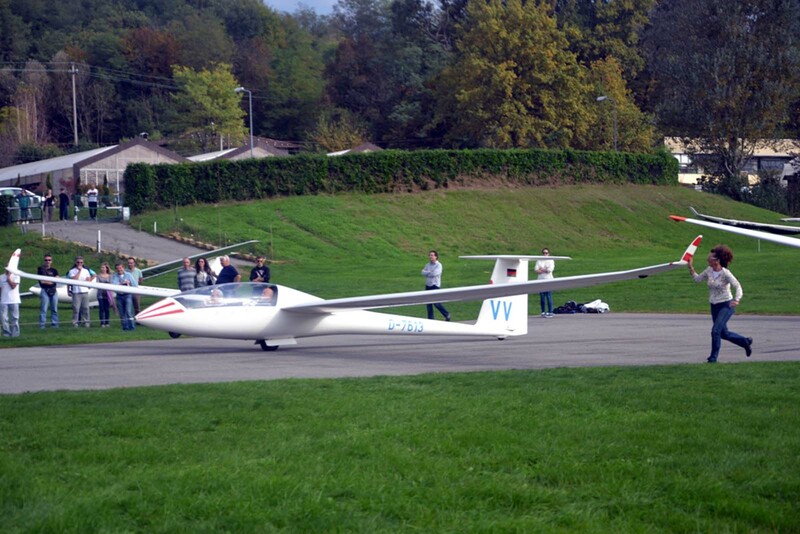 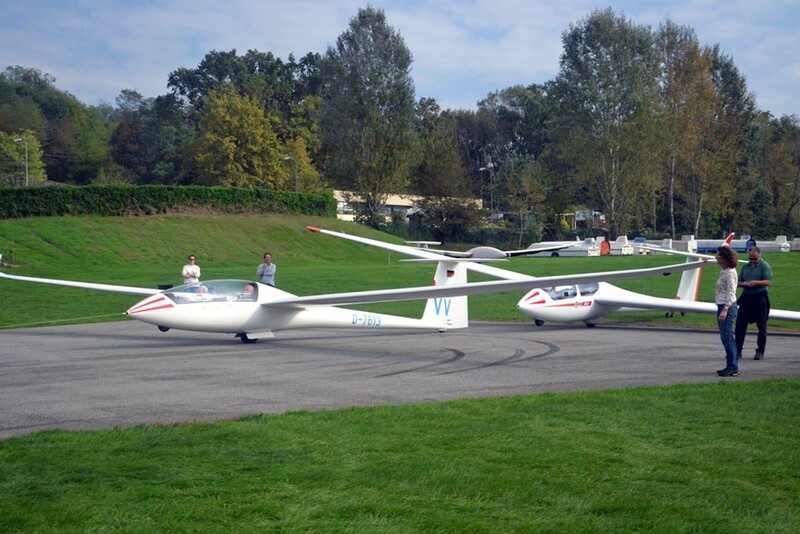 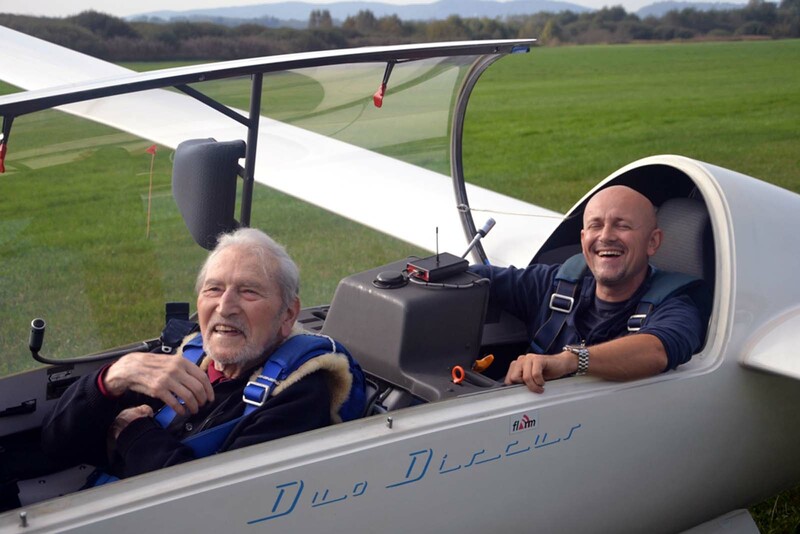 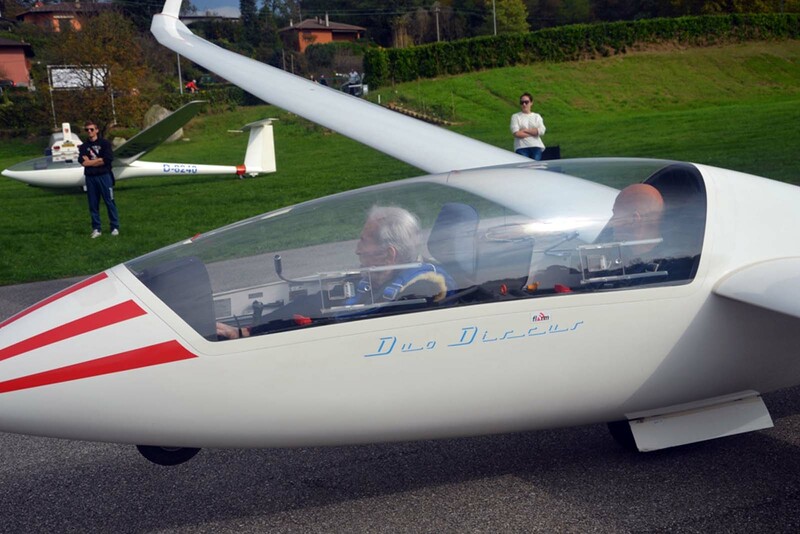 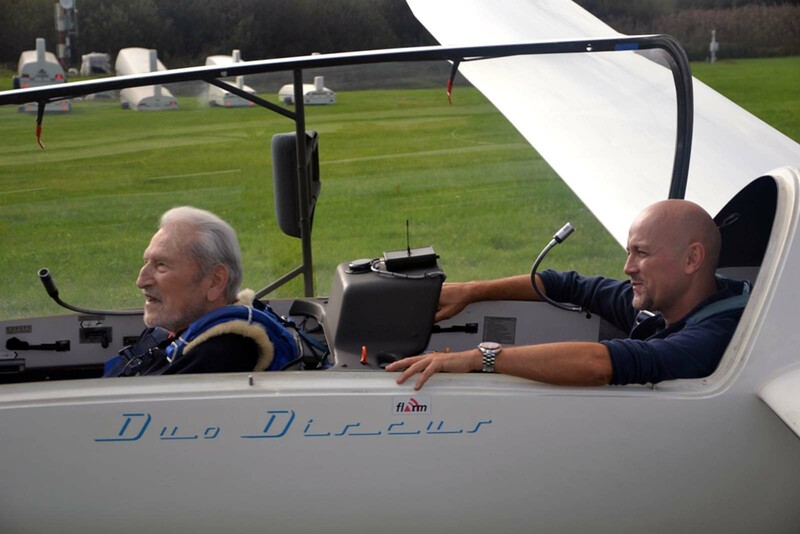 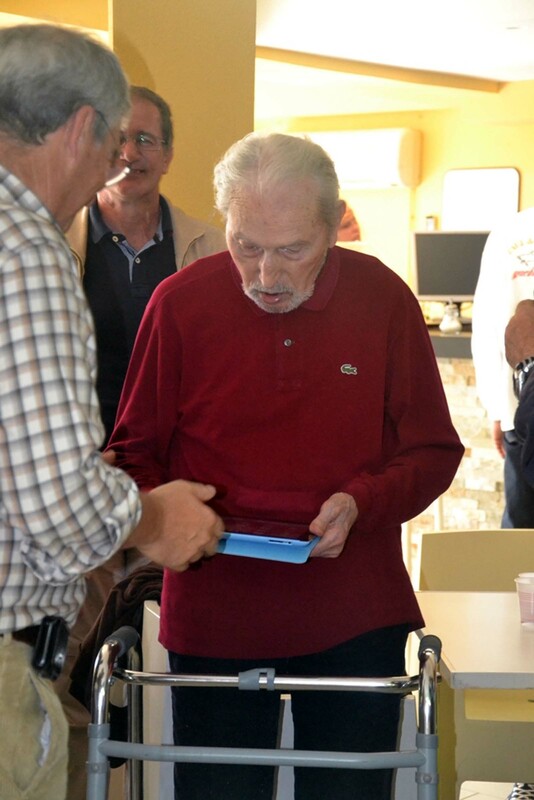 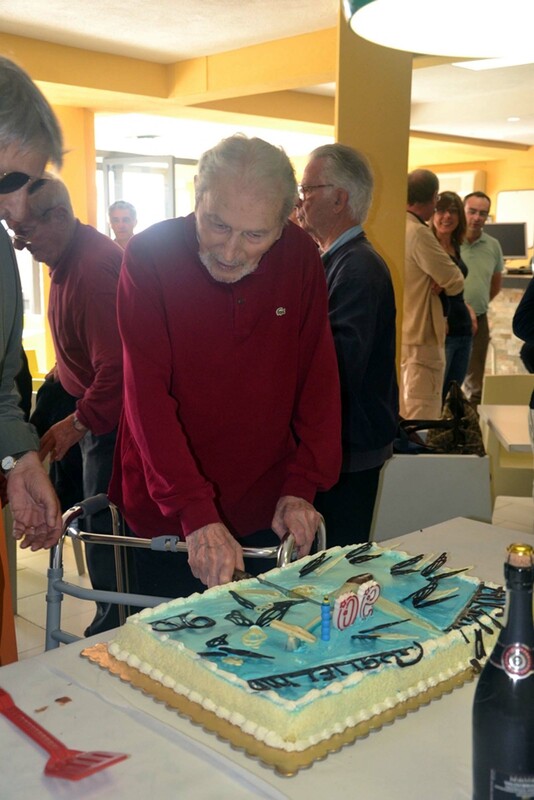 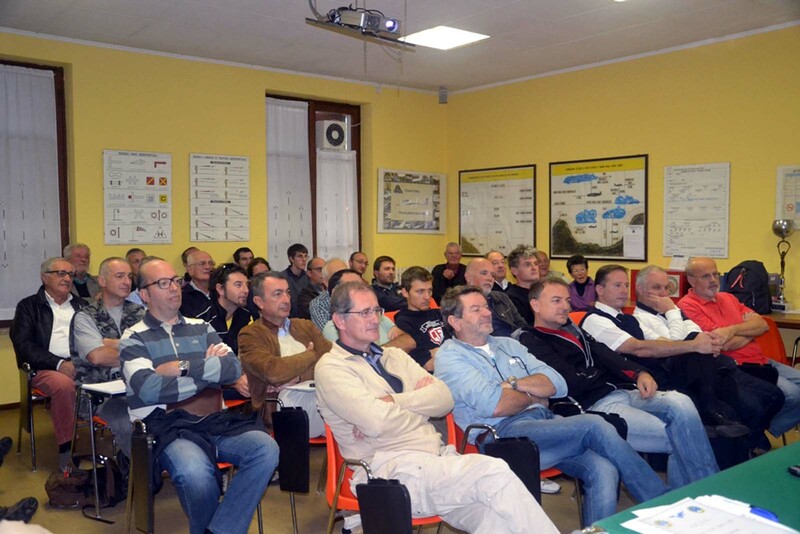 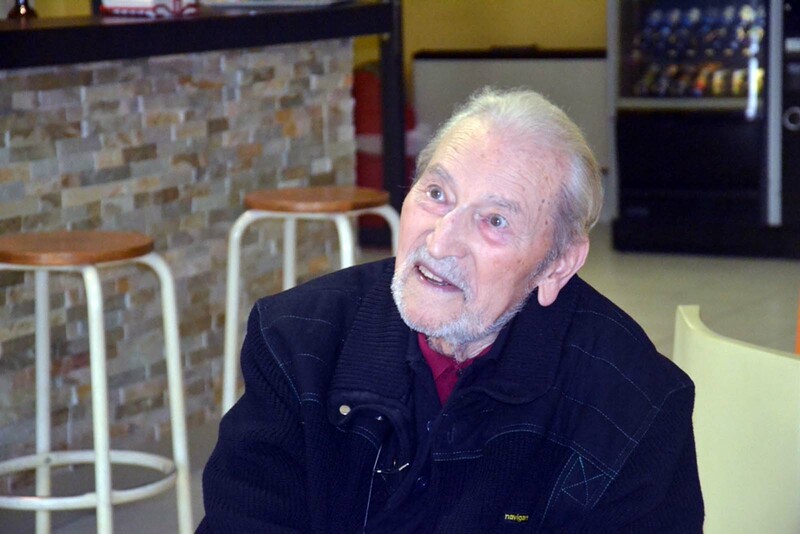 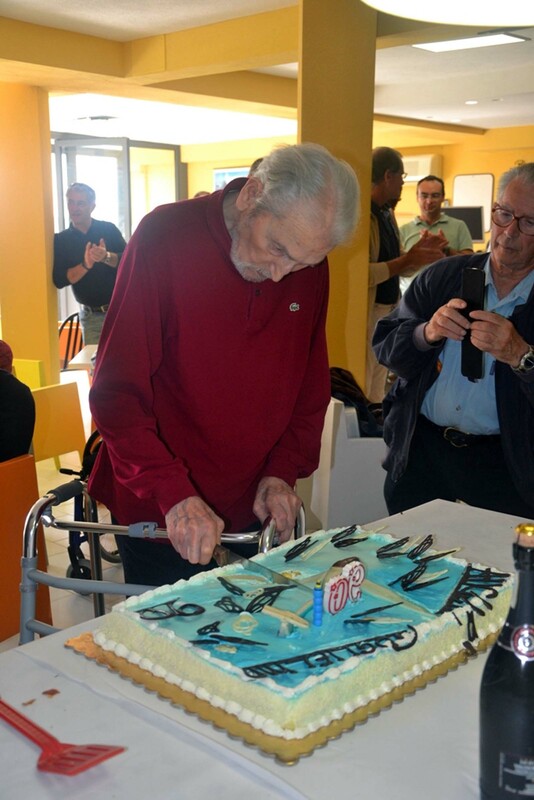 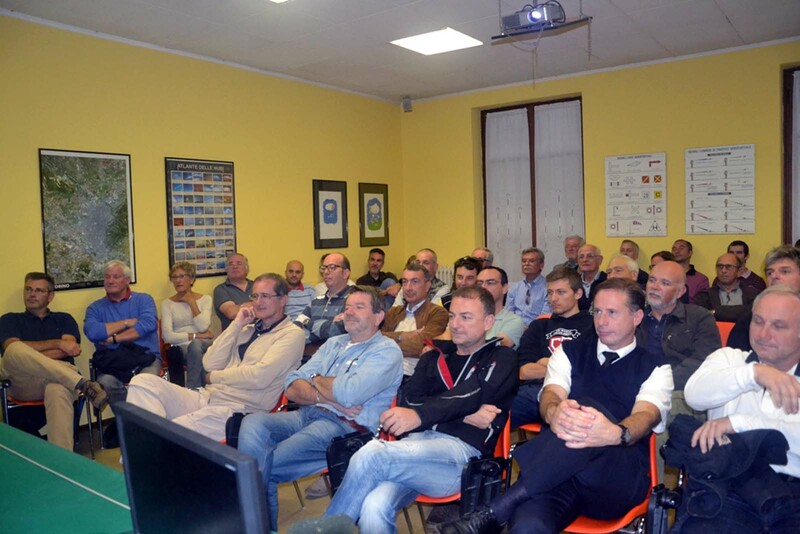 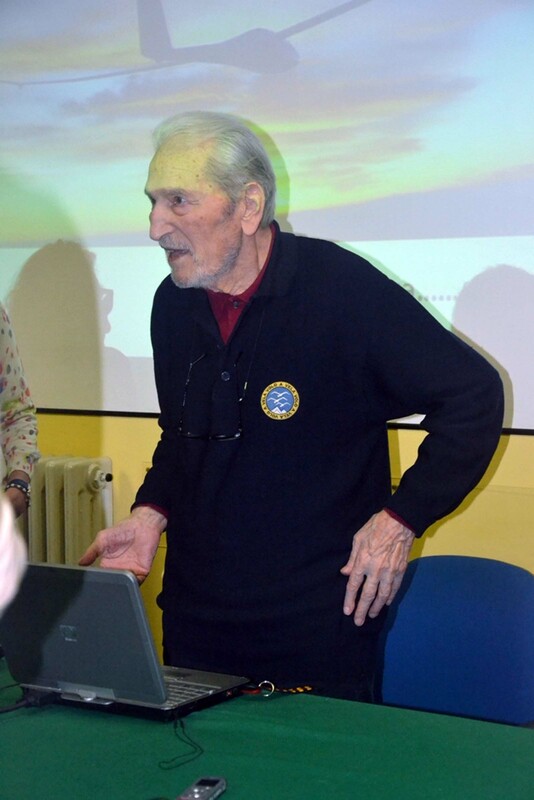 No, it was not birthday party, it was the celebration of a life devoted to Calcinate and to the gliding sport and whichcontinues in a wonderful way. 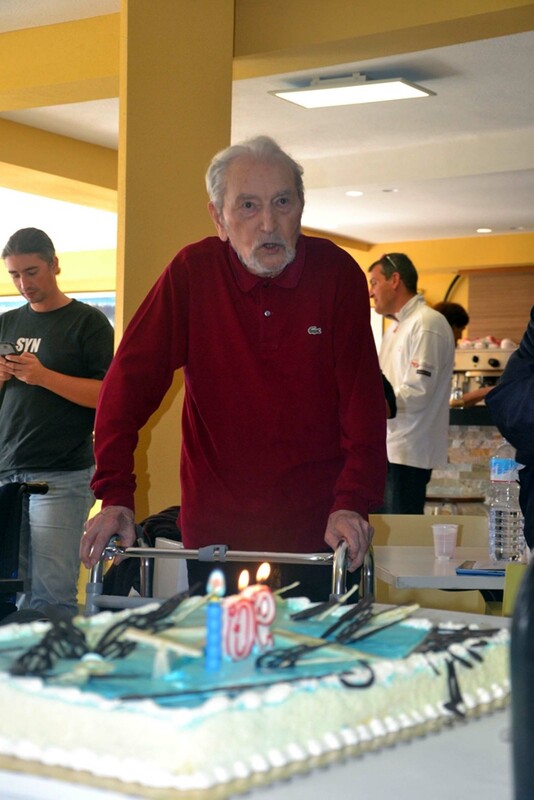 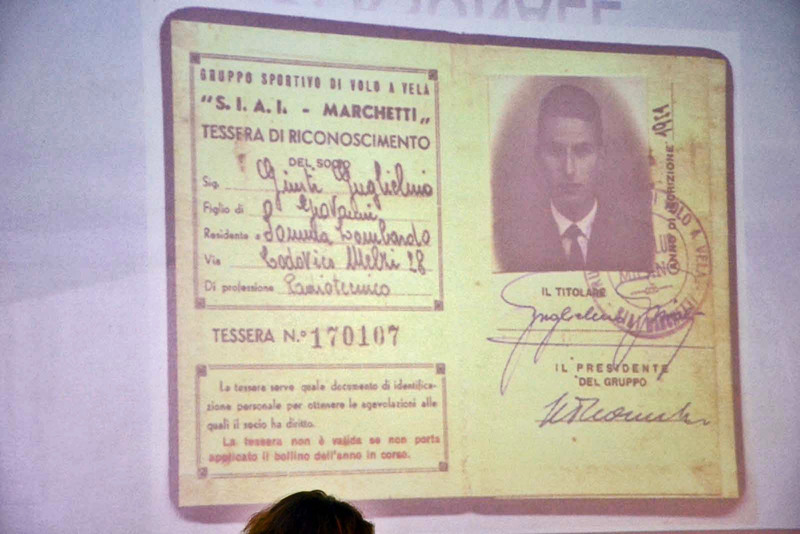 The protagonist of the great big party, indeed, the fantastic Guglielmo Giusti, born in 1924. 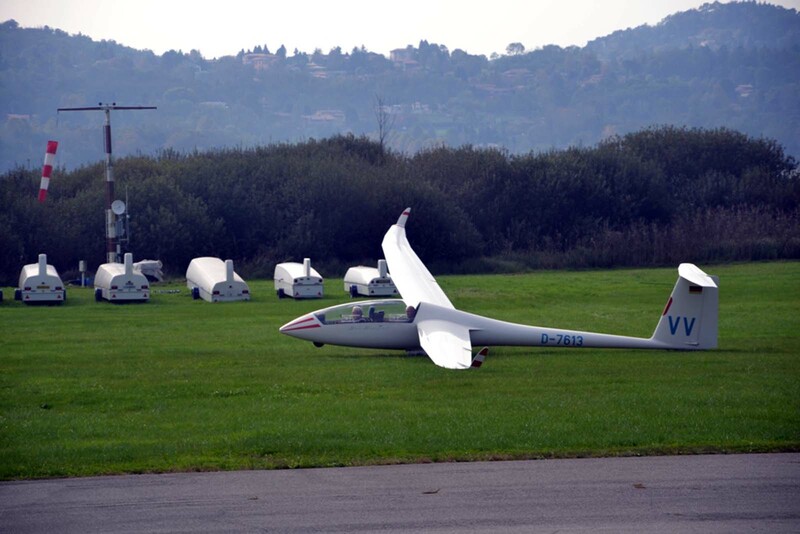 And then it went on on the airfield and in the sky. 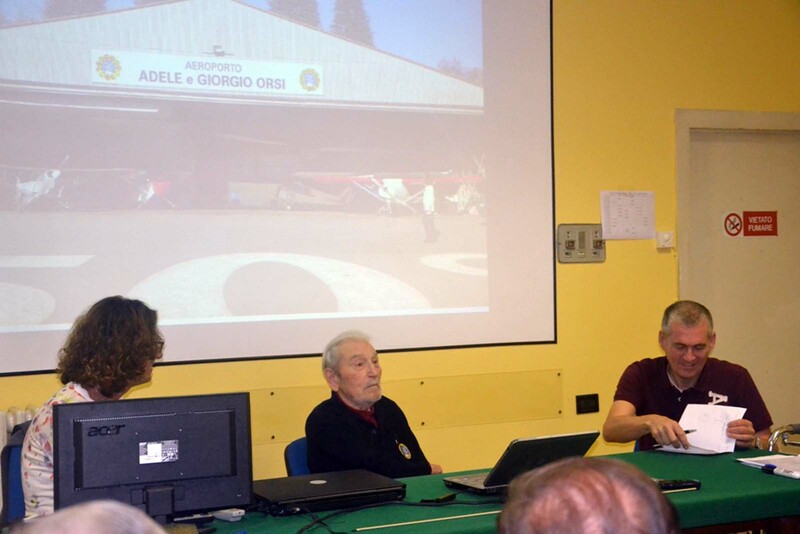 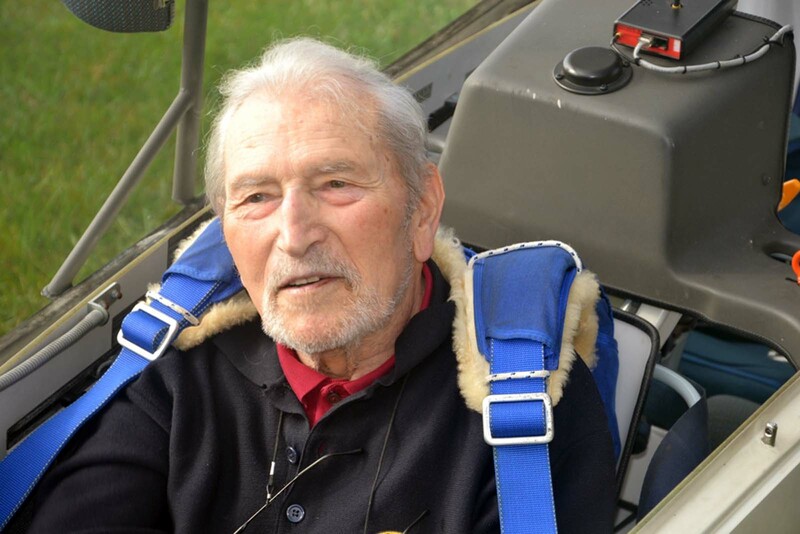 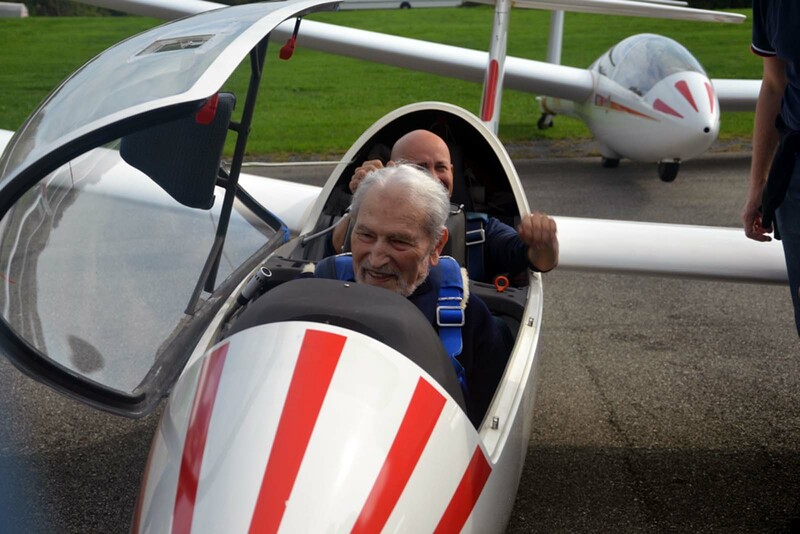 The brave Guglielmo, who had politely declined the invitation saying that he had already flown his last flight, accepted to fly with Alberto Balducci, who sat in the back of the wonderful Duo Discus. 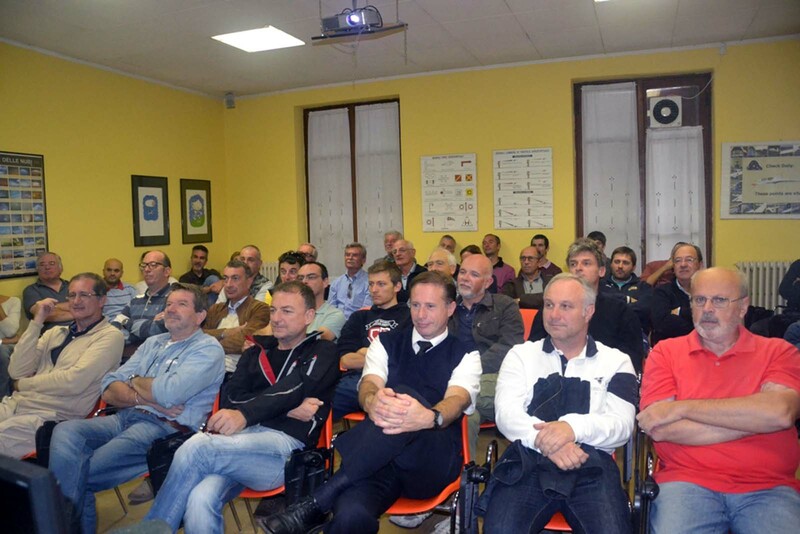 At the mega table was attended by a large number of “young men” who made the history of Calcinate a great histoy. 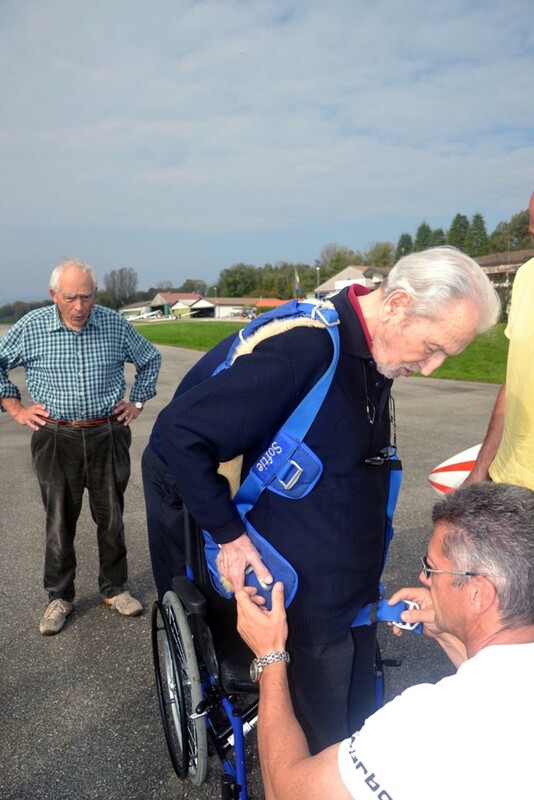 Beautiful exchange among generations which mark the continuity of our Club . 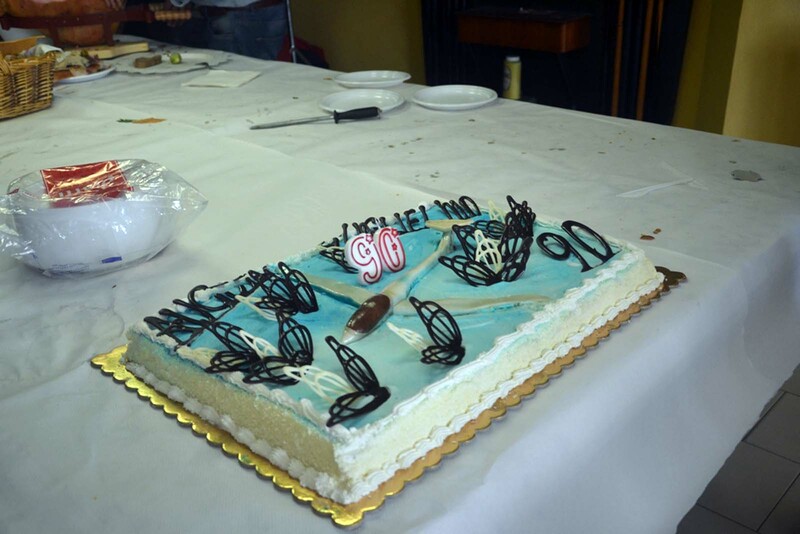 Oru best wishes to Guglielmo ! 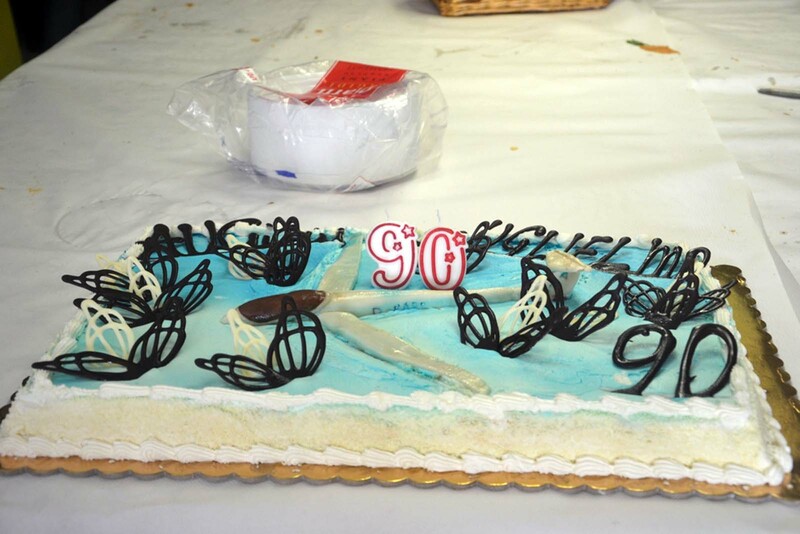 We’ll see for the 100’s birthday!